The Wallace Foundation partnered with the RAND Corporation and five urban school districts to conduct the largest study ever exploring whether voluntary summer learning programs can improve educational outcomes, especially for low-income, minority youth. Crosby developed a comprehensive marketing program to communicate about the study with key stakeholders and to maximize student participation. A study this large, including a randomized controlled trial, requires the support of school board members, administrators, principals, teachers, and parents. We developed messaging and communications tools to help stakeholders understand the study. We worked closely with each school district to develop and implement plans for recruiting children who could benefit most. We created a full range of materials for reaching and engaging parents, including videos capturing the stories of students. Research data can be complex and easily misunderstood. 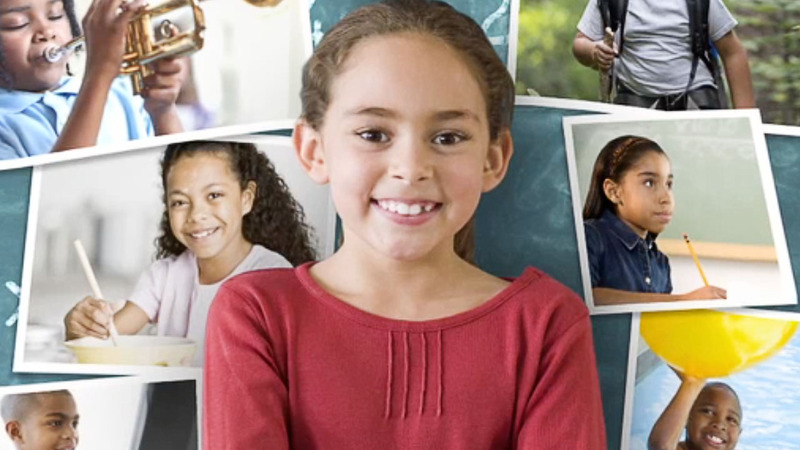 We developed messaging and materials, including a video, to help The Wallace Foundation and the participating districts accurately convey the first stage of the findings and their implications. Taking an innovation like voluntary summer learning programs to scale requires community support. In addition to strategic planning, we provided technical assistance and tools that helped the districts build partnerships with community-based organizations and members of the business community.